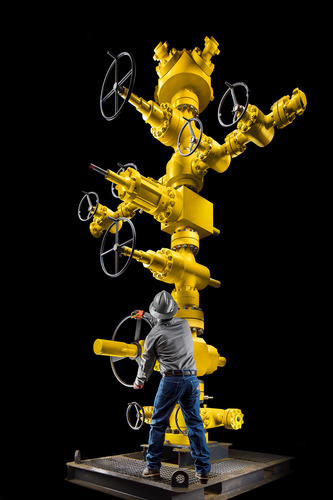 Missoula, Montana commercial photographer Mark Bryant recently photographed Frac tree well heads for Canary USA at the Bakken oil field. 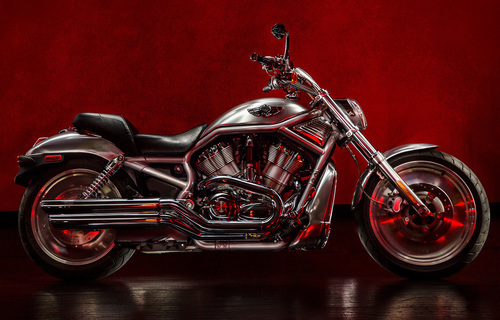 Missoula, Montana commercial, advertising photographer Mark Bryant captures vintage motorcycles in the studio and on location. 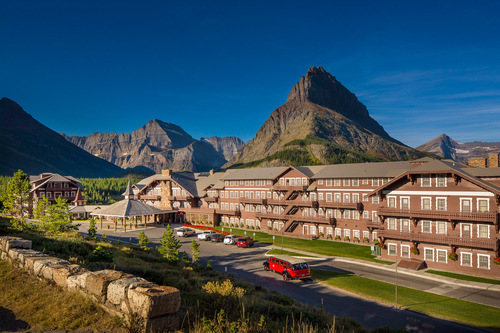 Missoula Montana Architectural Photographer Mark Bryant Capturing the Iconic Butte, Montana Finlen Hotel. 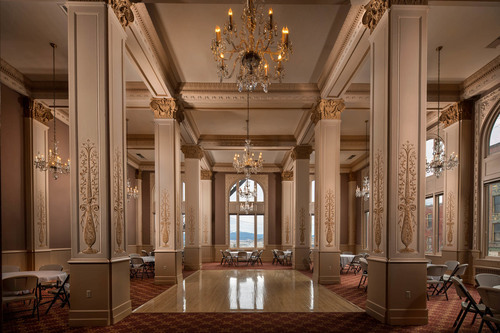 Built in 1889 on Broadway Street the Hotel was known as one of the finest hotels in the northwest. 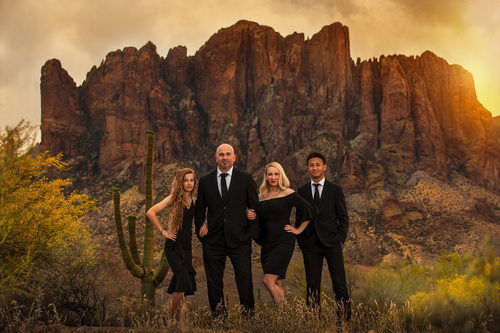 Missoula, Montana family portrait photographers traveled to the Superstition mountains for this location family portrait. 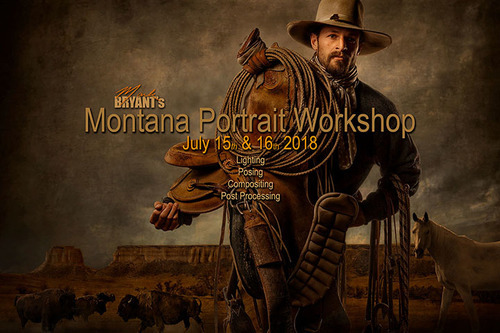 We are excited to announce the dates for the 2018 Montana Fine Art Portrait and Compositing Workshop. Limited to the first eight applicants the workshop will be held July 15 & 16th. The workshop will be held at our spacious studio in Missoula, located half way between Glacier and Yellowstone parks in beautiful western Montana.